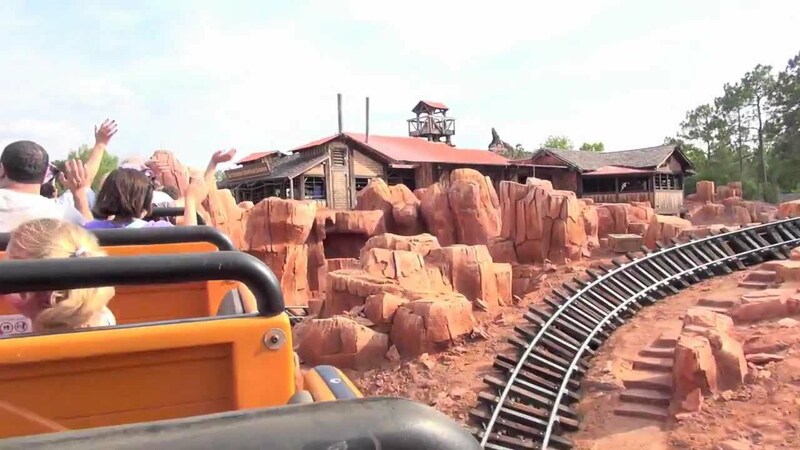 Dec 02, 2014 in "Big Thunder Mountain Railroad"
Big Thunder Mountain Railroad at the Magic Kingdom will be closed for a short refurbishment in March 2015. The refurb begins on March 4 through to March 7, reopening to guests on March 8 2015. You can stay up-to-date on all upcoming refurbishments with our one-page guide.